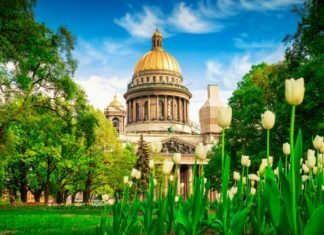 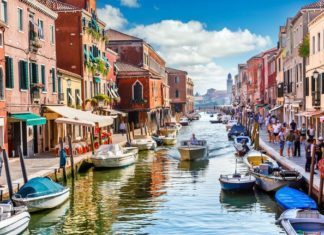 Our guide to the 10 best European destinations to escape to this Spring from little known towns and cities to awe-inspiring natural havens. 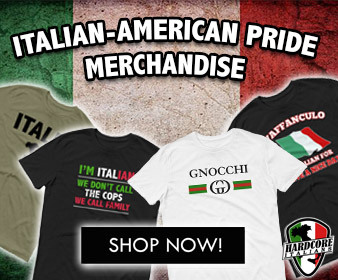 Italy is known for its women. 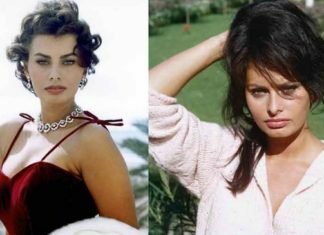 From Sofia Loren to Monica Bellucci, Italian women carry a reputation as one of the most beautiful in the World. 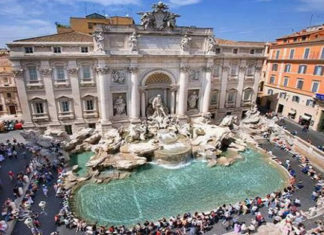 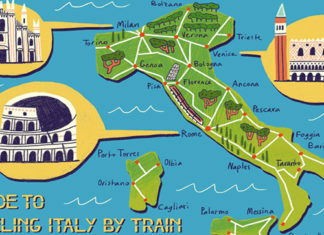 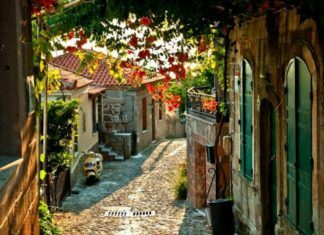 Charming cities, colourful villages and small towns in Italy you simply have to visit! 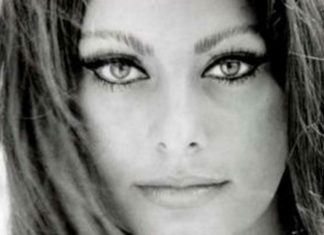 Italian women, must be among the world's most beautiful. 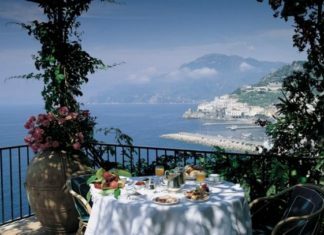 Full of life, love and knowledge of Italy, an Italian woman is your best guide to la bella vita.